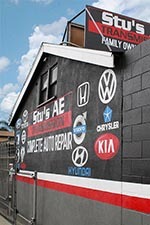 At Stu’s AE Transmission, we provide the personalized service that the major chains are incapable of; we enjoy getting to know our customers on a first-name basis. We’re always happy to answer any questions or explain any procedures related to your car or cars in general because, frankly, we love talking about cars almost as much as we love working on them. 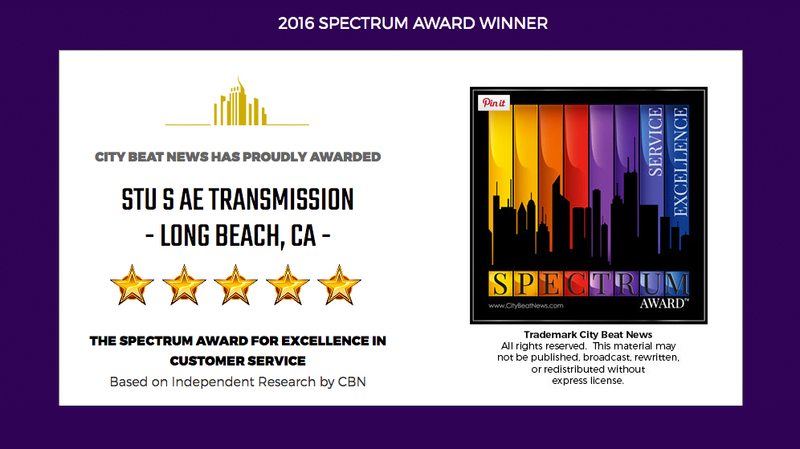 Stu's AE Transmission provides local transmission and auto repair service for Long Beach and the surrounding region. Our company is the premier transmission shop in the region with over 50,000 transmissions sold. Integrity is our trademark, so we do the job right the first time and guarantee all of our work on a first-name basis. 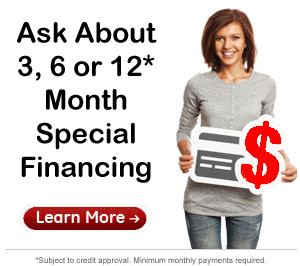 We’re always happy to answer any questions or explain any procedures related to your car or cars in general because, frankly, we love talking about cars almost as much as we love working on them. 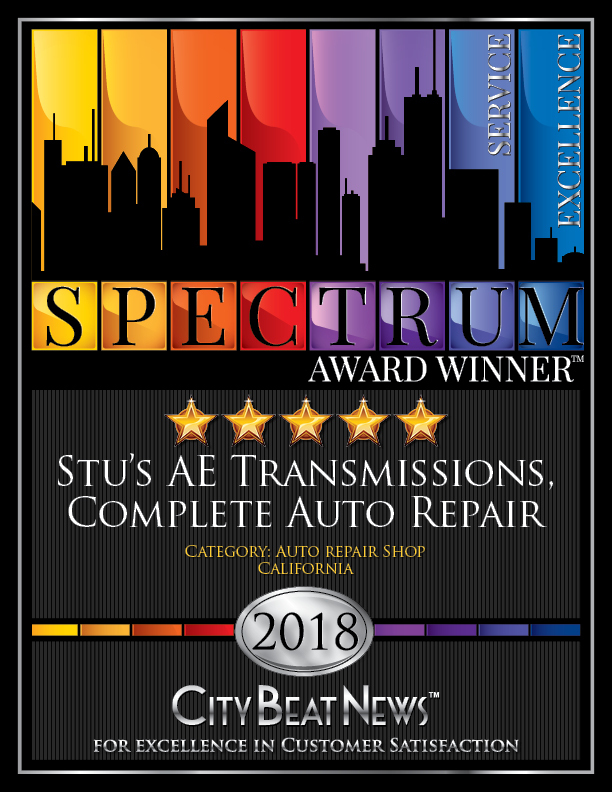 Stu's AE Transmission provides local transmission and auto repair service for Long Beach and the surrounding region. 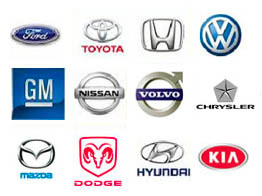 Our company is the premier transmission shop in the region with over 50,000 transmissions sold. Integrity is our trademark, so we do the job right the first time and guarantee all of our work. Is Your Car Really Ready for Summer? Now that the summer months are here, a lot of us are going to be driving more – we’ll be taking road trips, staying at work a little later, and ferrying kids between practices, camps, sleepovers, and so much more. But before you hit the road, ask yourself: Is your car really ready for summer? Summer driving means higher temps and more strain on your engine. For that reason, it makes sense to stop in to your local auto shop for a little bit of regular service and preventive maintenance. Otherwise, you could risk finding yourself stuck on the side of the road with the sun beating down on you with temperatures in the triple digits. That can be annoying at best, and dangerous at worst. The most important aspect of car maintenance is regular oil changes; neglecting to change your engine oil periodically can dramatically shorten the life of your engine. The manufacturer’s recommendation in the owner’s manual of your vehicle is your best guideline for how frequently your oil should be changed, but every 3,000 to 5,000 miles is a general rule of thumb. We recommend you also change your engine oil filter at the same time, and almost all mechanics will do this as a matter of course. Other than changing your engine oil, the first maintenance items for your vehicle should be addressed at about 15,000 miles. Your air filter can significantly affect the fuel economy of your vehicle. Given the high price of gasoline, you can save yourself some money by replacing this relatively inexpensive part every 15,000 miles. An old adage states, “An ounce of prevention is worth a pound of cure,” and there are few aspects of life in which this is more true than when it comes to taking care of your car. You don’t want to be the guy whose engine blew up because he thought the oil they put in it at the factory was the only oil it ever needed.